If you’re planning to build on a lot you own, it’s important to know the builder you’re working with brings continuity and consistency to the process. From preliminary designs through final construction, John Cannon and his team are involved every step of the way. Attention is paid to every detail necessary to deliver the home of your dreams. 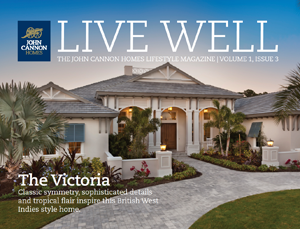 That’s been the hallmark of John Cannon Homes, a custom home builder located in Sarasota, FL, for over 31 years. 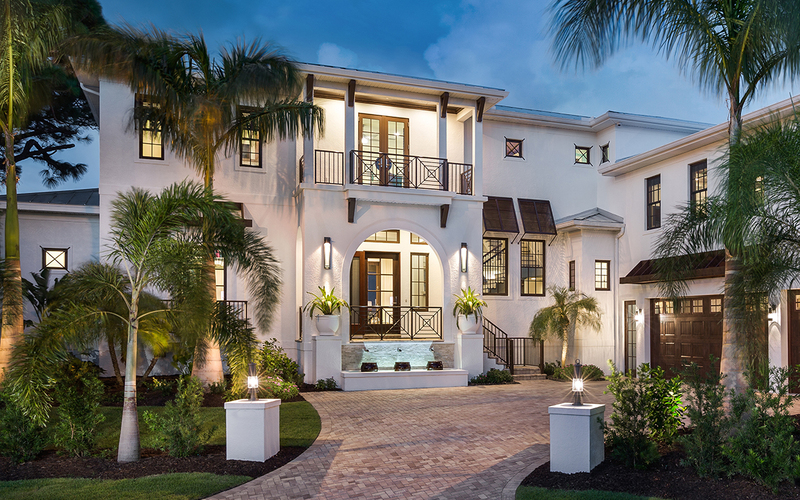 Since its inception, John Cannon Homes has designed and built over 1,400 homes in Southwest Florida, with more than 372 of those homes built for clients on the water. 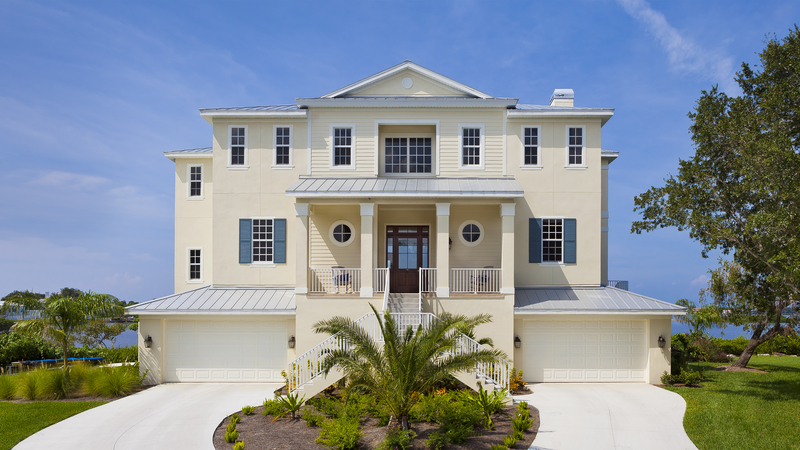 The experience and expertise John Cannon Homes brings to every custom home we design and build is unequaled. We welcome the opportunity to speak with you and explain the many advantages of our Design|Build process. Before you make any decisions, we’ll be happy to take you on a tour of current job sites to see for yourself how our approach to design and construction works. Scroll down to view a few of our favorites! 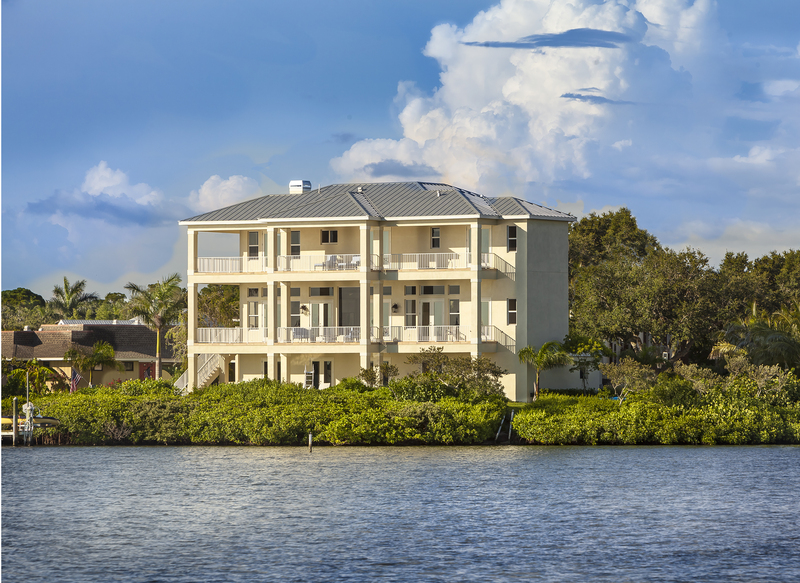 Simply put, if you have a lot on one of the beautiful keys along the southwest Florida coast, have you considered building your dream home? Or, perhaps you’ve considered building a home, then offering it for resale? Then please consider John Cannon Homes. 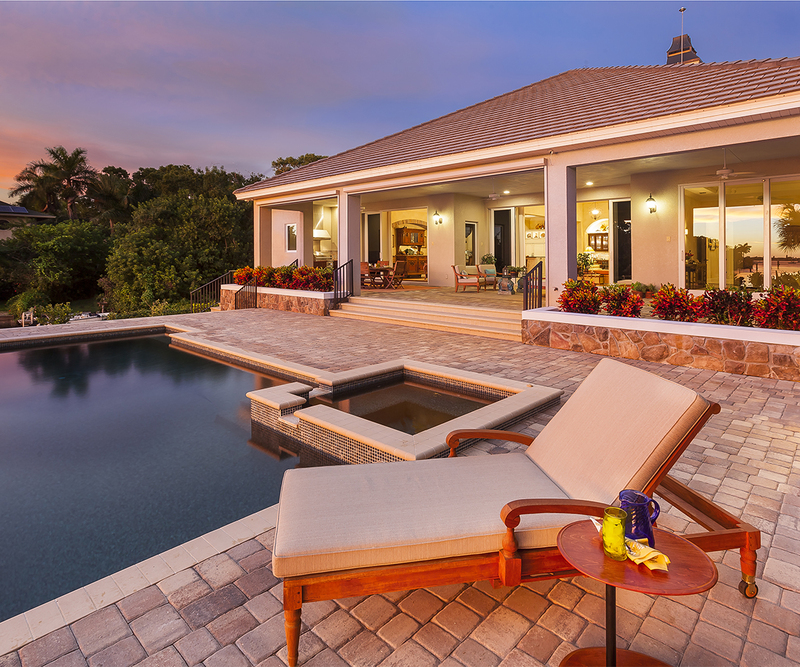 - and we were voted Best Builder in the prestigious Sarasota Herald-Tribune’s Readers’ Choice Awards for 2019 – our 27th consecutive year by readers in Manatee, Sarasota and Venice. - Voted the Best Home Builder | Platinum Winner in SRQ Magazine's Best of SRQ Local 2019. Secondly, our commitment to what YOU want is first and foremost. We have worked with folks from Canada, Europe and across the United States. We know how to work “long distance,” we continually stay in touch if questions arise to make sure there are no surprises along the way. Thirdly, when you build a John Cannon home, you’ll enjoy real “buying power” because of our long-standing national and local vendor relationships. We mean it when we say “where affordability meets luxury” and one reason we can deliver on that promise is our confidence you will get the best possible price for all materials used in the building of your home. Plus, every John Cannon home is backed by both a Contractor’s Limited Warranty and a 10-Year structural warranty. Before any building starts, however, the most important decision is how the home will work on your site. Often an inexperienced home builder, one who isn’t trained or concerned about understanding a site and it's special needs, or perhaps isn’t a hands-on developer, may run into problems and cause unnecessary delays costing you time and money. The “devil in the details” starts on site and we are experts when it comes to site evaluation. Remember, each home we build is a custom home and adjustments in taste, style and also your special site considerations are what we do best. Have I sparked your interest? Perhaps ignited your imagination? As president of John Cannon Homes, I sincerely appreciate the opportunity to introduce our company to you and while you're on our website, review and read some of the gracious testimonials of customers through the years. I hope you'll also visit the "contact us" page to sign up for our free monthly newsletter, receive a DVD Collection of Homes or a copy of our newest publication, LIVE WELL.